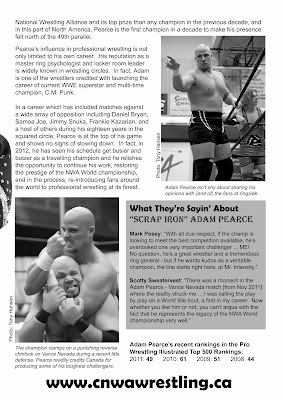 To commemorate the NWA Worlds Heavyweight Champion second trip to defend the NWA Worlds Heavyweight Championship in Alberta Canada, CNWA Magazine has written a feature on "Scrap Iron." Pearce's last expedition in to the North West saw him victorious against Vance Nevada. 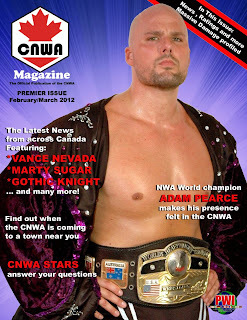 Pearce returns to CWNA March the 23rd thru the 25th. 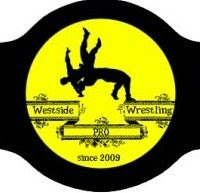 Please visit www.cnwawrestling.ca for more information. 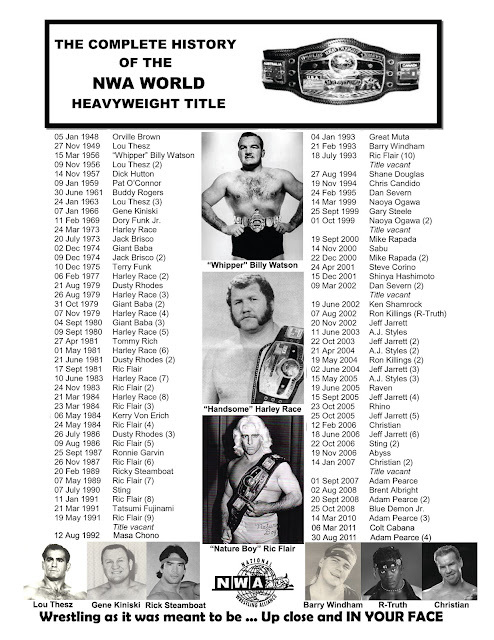 I just hoped this CNWA can consider themselves to join the NWA.